No matter if you have already chosen a mattress, for example Viscolex, or you know exactly what you want when buying mattress, there’s always a chance of a mistake. To choose a mattress is not easy, not because the market is full of different brand, but because we often don’t know what makes a mattress top quality. That’s why a lot of people make serious mistakes when they go mattress shopping. You won’t make this kind of errors because we will show you the most common mistakes when you are choosing a mattress. If you buy the cheapest mattress from some store is almost 100% sure that this is the lowest quality mattress and for sure not the best choice. This mattress will usually last for a year and then you will have to buy another one. You can make the math and see how many mattresses you will have to buy in the next 10 years. For the same period you can buy one high quality brand mattress, for example Diplomat. The fact that we mentioned Diplomat, doesn’t mean that this is the best brand on the market at the moment (even if it’s one of the best) and that it will be the perfect mattress for you. The mattress that works for the neighbor it may not be the best for you. Your body, size and requirements are different. Don’t buy from sketchy stores. They may sell the same brands but that doesn’t mean the product is authentic. A lot of the unauthorized stores sell mattresses with brand names but with low quality. It’s a big mistake to think that only the memory foam mattresses are the best option for you. In reality they are really comfortable and high quality but they are not the only quality mattresses on the market. 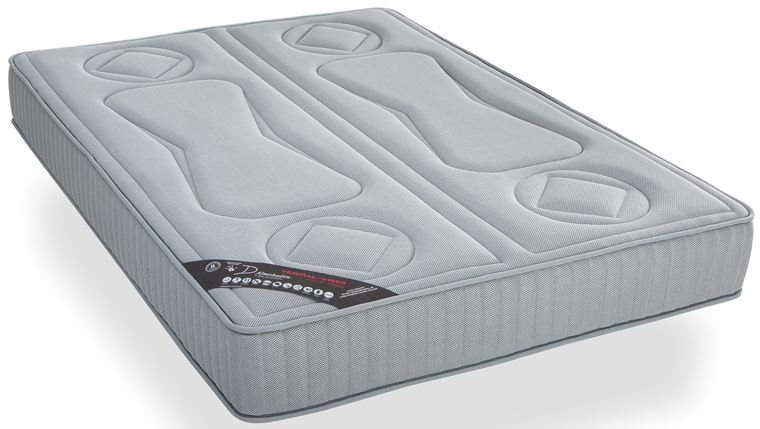 A lot of people prefer normal mattresses and the memory foam is not really comfortable for them.